There has long been the debate as to whether spending time near wildlife causes habituation and, ultimately, negative impacts on the animal. Yet habituation is almost unavoidable, even in many protected areas. 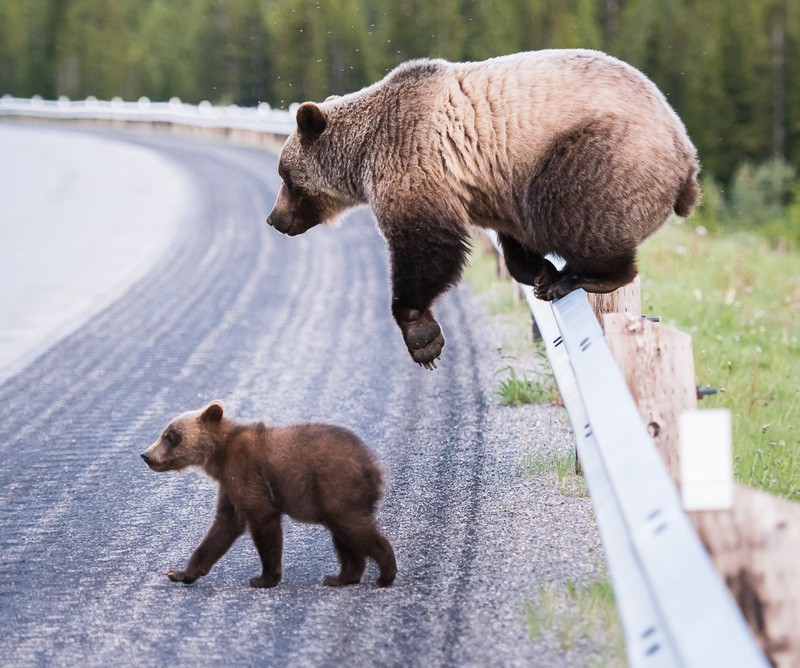 In national and provincial parks across the country, wildlife must learn to adapt to ski resorts, golf courses, town sites, hiking and biking trails, railways and highways. To suggest that aversive conditioning (one method that attempts to keep wildlife wild) can counter all of this and more defies logic. What we’ve observed in our years in the field is that habituation happens – and it doesn’t have to end in tragedy. Animals are smarter than we think and, in many cases, quickly adapt to human presence. Unfortunately, we’re not as adaptable to their presence. Whether it’s unsafe storage of garbage or high speed limits in wildlife corridors, we wonder if the real challenge isn’t animal habituation, but finding new ways to habituated people to living with wildlife.